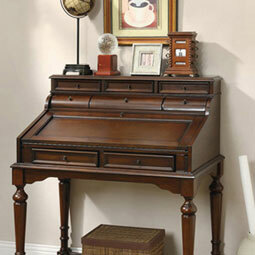 In this modern age, having your own home office is becoming less of a luxury and more of a necessity. As telecommuting becomes more common, it is important to have a place where you can remain plugged in and accomplish your work without necessarily having to step into an office. 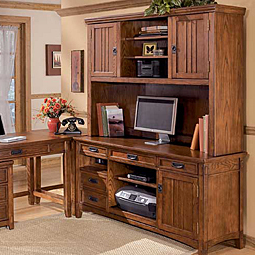 At Cohen’s Furniture, we sell office furniture that is affordable and accessible, because we want all our customers to be able to create the home office of their dreams. 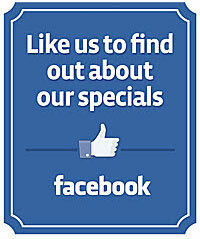 Want to find out more about the quality products we have to offer? 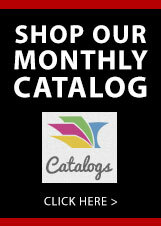 You can browse our extensive furniture catalog both online and in-store. If you are looking for a simple office desk for working on your laptop or tablet, then our writing desks are the perfect choice. 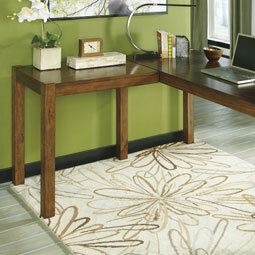 These desks offer simplicity at its finest, with large, spacious desk tops and classic streamlined designs. We offer select writing desks with filing cabinets and hutch attachments, and we even sell distinctive secretary writing desks with expandable work surfaces that you can tuck away when not in use. If you are looking for an office desk that is more tech-friendly, then we encourage you to browse our computer desk collection. 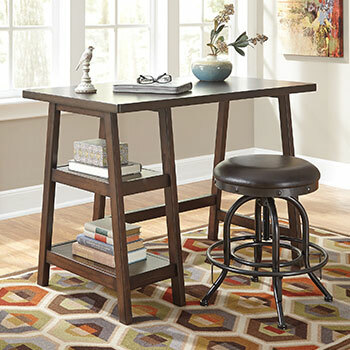 Our computer desks utilize sleek modern designs, and they come with a variety of useful features, including built-in electrical outlets, sliding keyboard drawers, and ample shelving for your computer tower, router, and other devices. 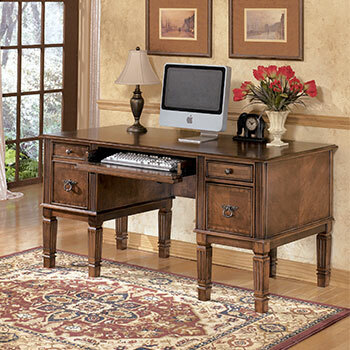 If you have extra space to spare, and you want to devote an entire room to your home office, then one of our executive desks may be the right fit for you. These desks are the ultimate combination of form and function, providing ample storage and work space, paired with elegant design accents, like felt-lined drawers and dark wood finishes. 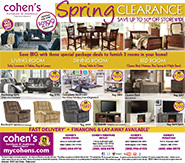 At Cohen’s Furniture, you will find all these great products, in addition to corner desks, office credenzas, and so much more! 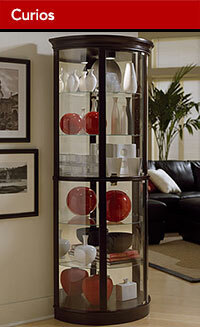 To shop our complete home office furniture collection, stop by our discount furniture store today. 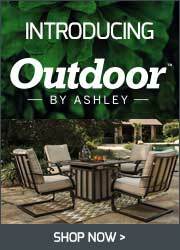 You can visit us in New Castle, DE or at any one of our four brick-and-mortar furniture store locations. *Price match based on competitor ads. 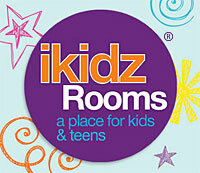 Does not include other websites/online retailers. All price matches are done before purchase, not after.